I am contacting you on behalf of Urban Green Council, a nonprofit environmental organization based in New York City. We are the New York chapter of the U.S. Green Building Council (USGBC) and we are currently working on a new education program called GPRO: Green Professional Building Skills Training. Our program consists of a series of trade specific classes that teach building professionals about green and sustainable practices. 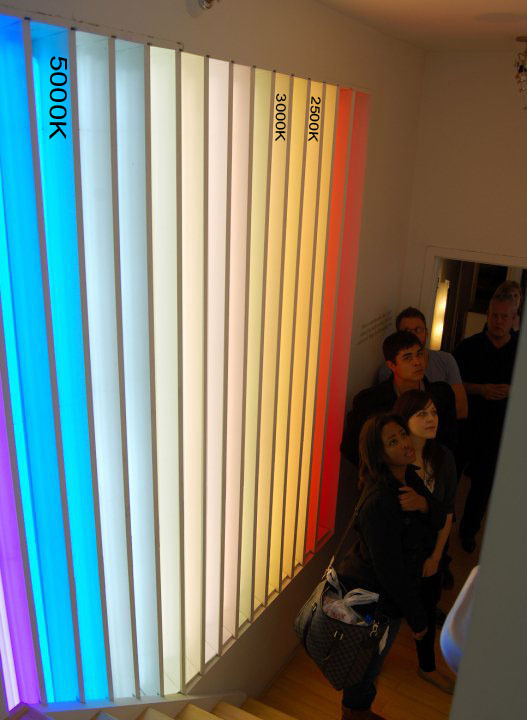 You can find out more about our program at http://www.gpro.org. 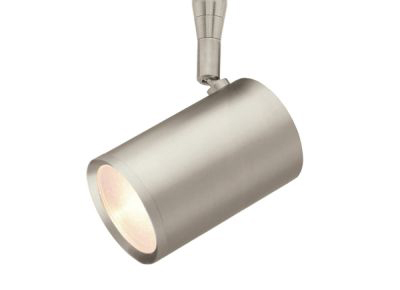 We would like to use an image found on your website in our materials for the course Electrical Systems. 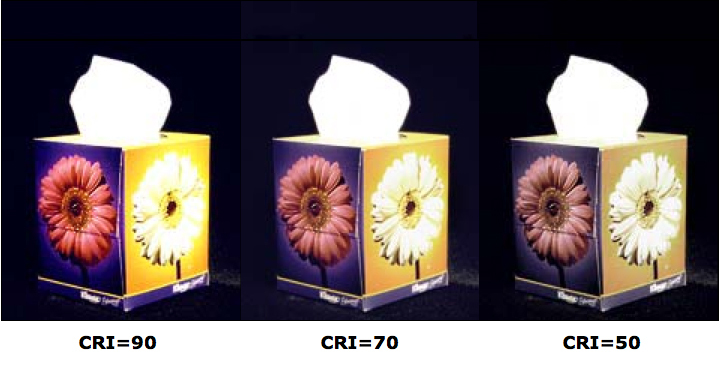 It would be to illustrate Color Rendering Index (CRI) through the image comparing CRI with a tissue box. We are hoping to obtain permission to use the photo as well as a high-resolution version (300 dpi) for printing. If you are willing to grant permission to use this photo, please email me and I will send you a photo permission form. Please do not hesitate to contact me for further information or any questions you may have. Thank you kindly for your time. Very informative. 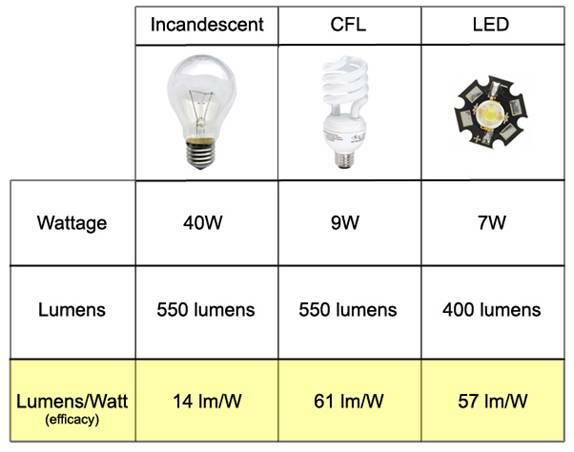 LED indeed makes a lot of difference and benefits.